Arden Bridge Services | Service Repair and MOT to all makes of vehicles. Subaru, Isuzu, kia and Hyundai Specialist servicing Warwickshire, Worcestershire, West Midlands, Solihull, Redditch, Stratford upon avon, Bromsgrove, Birmingham and Warwick. Arden Bridge was founded in 2005 by a former staff member of an established SUBARU / ISUZU main dealer. As an independent SUBARU, ISUZU kia and Hyundai specialist and provider of service and repair on all makes and models, we offer the service you would expect from a main dealer coupled with the levels of personal service our customers have come to rely upon. 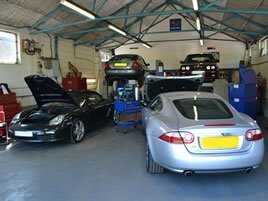 An authorised MOT Test centre with specialised testing bay and equipment. MOT certification is carried out on site by fully qualified technicians. Ideally located to provide quality servicing to Redditch, Studley, Henley-in-Arden and the surrounding areas. 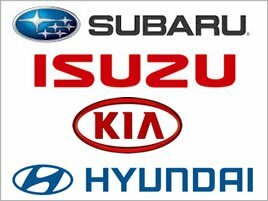 We specialize in SUBARU, ISUZU, KIA and HYUNDAI vehicles. 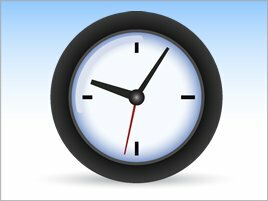 Carrying out manufacturer service schedules and our knowledge of common faults can save time on diagnostic work. All types of servicing and repairs on any make and model undertaken. Servicing, clutches and welding to name just a few. 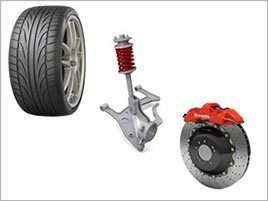 Do you have suspension complaints, brake noises/vibrations or your tracking needs adjusting? Fast quality work and competitively priced. Call us today. 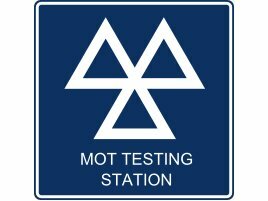 MOT certification can be carried out on it's own or as part of your regular service appointment. MOT testing is by appointment only. 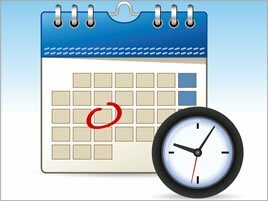 Follow the above link to fill out our online form and we'll get back to you shortly to arrange your appointment. Alternatively visit our Contact page to find out how to contact us directly. We are happy to hear from you any time. 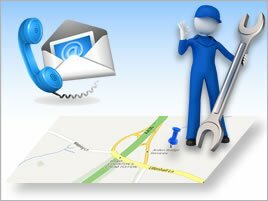 To find out the different ways you can reach us please visit our Contact page by clicking above. There's also a map to help find us. I would go out of my way to recommend ABS to anyone for any maintenance matters. Many thanks for the years of service provided and long may it continue. ABS are thorough, professional, always attended to the most minute detail, going out of their way to fix any problems. Great Service, very competitive prices, with the friendly customer service making me go back for all my vehicle needs.